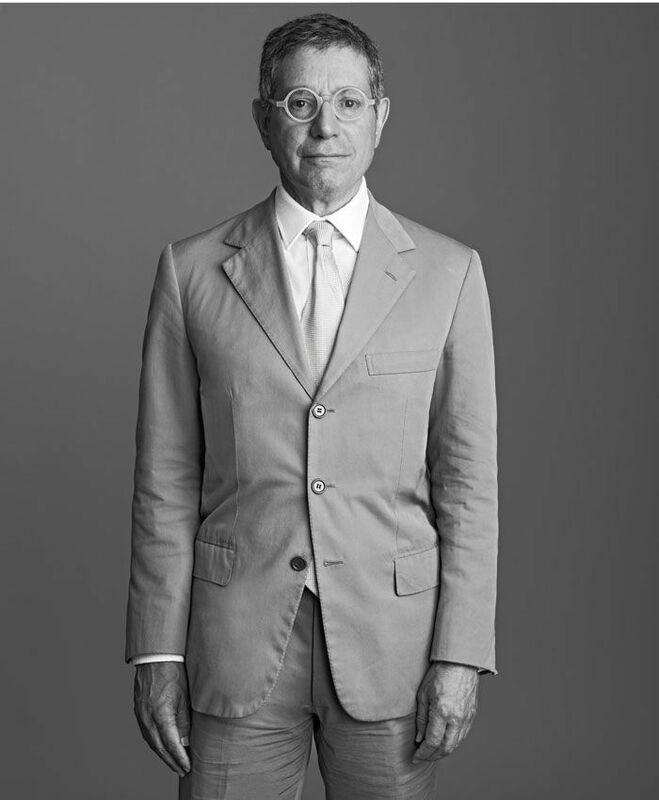 He has been an art dealer, museum director, corporate art buyer and consultant, but Jeffrey Deitch's starring role (and the most controversial) has to be that of a radical and progressive cultural provocateur and passionate art explorer. Deitch is redefining art today within a modern cultural context as well as reinventing how it is shown and shared in today's disrupted world. Personal OGs: Yoko Ono, Alan Suicide, Dan Graham, Kembra Pfahler, Glenn O'Brien, Barry McGee, Tauba Auerbach, Wangechi Mutu, Ryan Trecartin. Creating a version of an art family around my gallery and art projects. A-ron the Downtown Don punched me in the gut and poured a bottle of beer on my head when I asked his friend Kid America to turn off the music when our Session the Bowl opening was overflowing and veering out of control. We are now great friends. What do you think made you the person you are? Do you think it's something in your DNA? I have spent years trying to escape my DNA. Have you ever felt truly shaken or hurt by a criticism of your work? Trusting other people is an essential part of the creative process. I like to create a platform and give people the opportunity for creative collaboration. The fast-food restaurant robbery in Harmony Korine's Spring Breakers.